11 young scholars from ASEAN and Canada have been selected for this round of fellowships. They will be addressing the theme of ‘Natural Resource Management for Sustainable Growth’ in their projects. Research will seek to address the challenge of finding means of improving systems for managing natural resources to allow sustainable economic growth and meet growing energy needs in the ASEAN region, without degrading common resources (increasing atmospheric pollution and greenhouse gas concentrations, and overharvesting and causing degradation of open access fisheries and forest resources) and with due regard to human security. 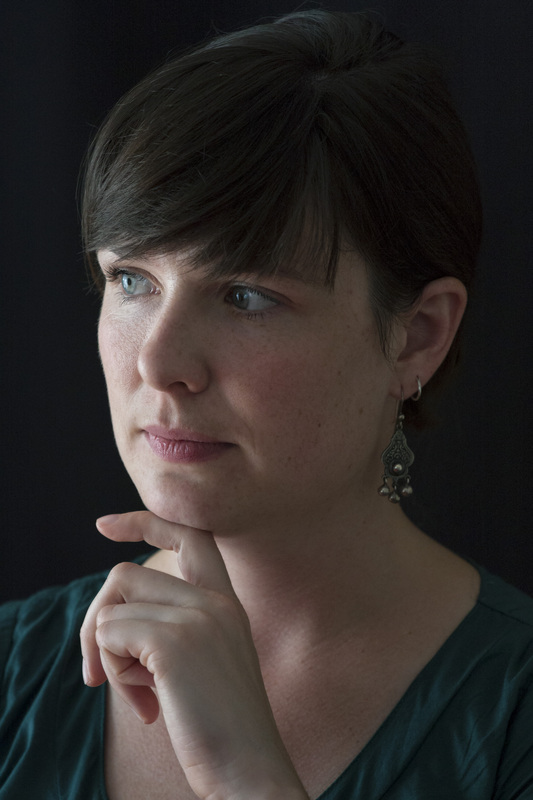 Vanessa Lamb is trained as a political ecologist and geographer. Her research interests include politics of ecological knowledge, cultural politics of environment and development, conservation and development, and understanding competing claims over and for water/rivers, particularly in Southeast Asia. Vanessa completed her PhD in Geography at York University, Toronto in early 2014. Prior to commencing that programme at York University, Vanessa completed her Masters at the University of Wisconsin-Madison and has also worked for Towards Ecological Recovery and Regional Alliance (TERRA), a Thai-based non-governmental organisation. Her research for the 2013-14 ASEAN-Canada Junior Fellowship is titled ‘ASEAN regional energy development, sovereign authority, and the environmental impact assessment’. It explores the regional push for cross-border energy development and the tensions invoked around nation-state sovereignty and jurisdiction, particularly examining cases of cross-border environmental impact assessment. Vanessa is Post-doctoral Associate at the York Centre for Asian Research (YCAR), Toronto and is affiliated with the Regional Center for Social Science and Sustainable Development (RCSD) at Chiang Mai University, Thailand. 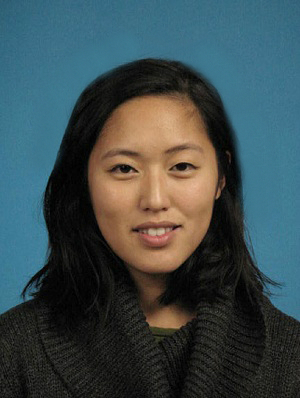 Shelly Hsieh is Post-graduate Research Fellow at the Asia Pacific Foundation of Canada, where she focuses on exploring opportunities for transpacific collaboration in energy, clean technology and climate policy. Before returning to her hometown of Vancouver, Shelly spent several years living in Beijing, where she contributed to academic, non-governmental and international projects related to civil society and sustainable development in emerging economies. Shelly holds a Double Master’s degree in International Relations and Sustainable Development from the Institut d’études politques de Paris (Sciences Po) in France and Peking University in China, as well as a Bachelor’s degree with honours in Sociology from the University of Toronto. Shelly’s research under the ASEAN-Canada Junior Fellowship programme will explore the prospects for scaling up carbon market mechanisms in select ASEAN countries by assessing their interest and capacity in implementing and managing Emissions Trading Schemes. Gilles Maillet is from Saint Mary’s Bay, a small Acadian fishing community in Southwest Nova Scotia, Canada. He obtained a Bachelor of Science from Université Sainte-Anne and a Master’s in Geography from the University of Montréal. He was a researcher at the Canada Chair of Asian Research and contributed to such projects as the ‘Challenges of the Agrarian Transition in Southeast Asia’ (ChATSEA). Gilles’ research interests focus on the themes of coastal livelihoods and marine resource management in Southeast Asia, with particular emphasis on Indonesia. His Master’s research sought to analyse the socioeconomic impacts of marine protected areas (MPAs) on local traditional fishing communities in Indonesia, as well as the environmental subjectivities of local actors living within these highly regulated spaces. As part of the ASEAN-Canada Junior Research Fellowship programme, Gilles’ project ‘Sustainable growth in Indonesian marine protected areas: A study of the contributing and impeding factors to alternative livelihood implementation as a coastal resource management strategy’ will analyse the cultural, socioeconomic and geographical specificities of several MPAs that either hinder or contribute to the development of alternative livelihood strategies commonly promoted within Indonesian MPAs. Furthermore, Gilles’ project will incorporate photography in order to gain impactful visual documentation of alternative livelihoods in the region, as well as provide a source for visual analysis. 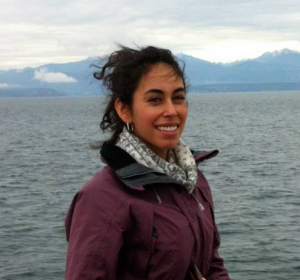 Liliana Camacho is an economist and policy advisor with the federal Department of Environment in Canada. Her work at the Department has included modelling of environmental and economic effects of policy decisions; economic analysis for national submissions to the UN Framework Convention on Climate Change (UNFCCC); negotiation support and implementation of international environmental agreements; monitoring and coordination of environmental projects with various partners in Latin America; and analysis of domestic and international environmental and political events for strategic policy support. Liliana earned her Master’s degree in Economics at McMaster University where she took an interest in development and international economics. Previously, she studied international business administration at the Schulich School of Business at York University in Canada and at the Institut Européen d’Etudes Commerciales Supérieures de Strasbourg in France. Her study aims to integrate Canadian and ASEAN knowledge on economic valuation with multi-disciplinary methods to incorporate qualitative dimensions of value, in order to measure alternative uses for water in ethnic communities along transboundary rivers in Southeast Asia. 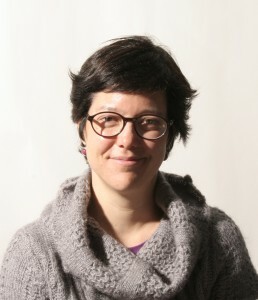 Ultimately, Liliana’s research seeks to further the knowledge and acceptance of integrating local community knowledge, participation and value perceptions into the fair price of hydro resources, in order to capture well-being in the market mechanisms that determine natural resource development along the trans-boundary waterways. 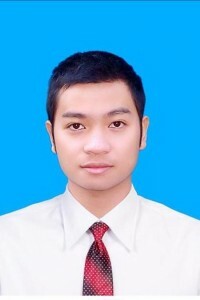 Anh Tuan Nguyen is currently a PhD student in International Economic Affairs at the Graduate Academy of Social Sciences. His research interests include Vietnam’s integration progress in regional and global institutions such as the Cambodia-Laos-Vietnam development triangle area, GMS (Greater Mekong Sub-region), ASEAN, etc. His project as part of the 2013-14 ASEAN Canada Junior Fellowship is titled ‘Research on the effects of natural disasters and climate change on peoples’ livelihoods in the Cambodia-Laos-Vietnam Development Triangle Area: The case study of Rattanakiri (Cambodia), Attapeu (Laos) and Kon Tum (Vietnam) provinces’. It seeks to shed light on the kinds of natural disasters and climate change phenomena that appear in the area, as well as assess its impacts on economic and social development. Recommendations would provide for mitigating the impact of natural disasters and climate change on local people’s livelihoods. Paramitha Yanindraputri is currently Research Coordinator for Skills to Succeed Indonesia in Save the Children, and Research Fellow in Urban Development Studies at the University of Indonesia. She received her Bachelor’s degree in Architecture from the Bandung Institute of Technology in 2010 and her Master’s degree in Urban Management and Development from the Institute for Housing and Urban Development Studies of Erasmus University Rotterdam in 2011. After graduation, she was involved in research on post-disaster settlement conducted by the Bandung Institute of Technology’s research group and on integrated coastal adaptation strategies in North Jakarta (conducted by Indonesian Association of Planners in collaboration with START). 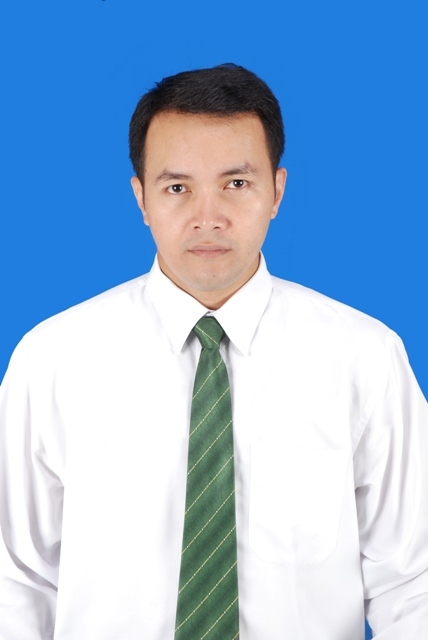 Shofwan Al Banna Choiruzzad is Executive Secretary of the ASEAN Study Center in Universitas Indonesia. He also teaches in the Department of International Relations of the Faculty of Social and Political Sciences at the same university. Shofwan obtained his Bachelor’s degree from Universitas Indonesia in 2007 and obtained his Master’s and Doctoral degrees from Ritsumeikan University, Kyoto. His recent publications include ‘More Gain, More Pain: The Development of Islamic Economy Movement in Indonesia (1980s­–2012)’ (Indonesia 95, 2013) and Pemetaan Tenaga Terampil Indonesia dan Liberalisasi Sektor Jasa ASEAN (2013). His research under the 2013-14 ASEAN-Canada Junior Fellowship focuses on the political dynamics surrounding the development of corporate social responsibility governance in Indonesia and Malaysia, particularly in extractive industries. 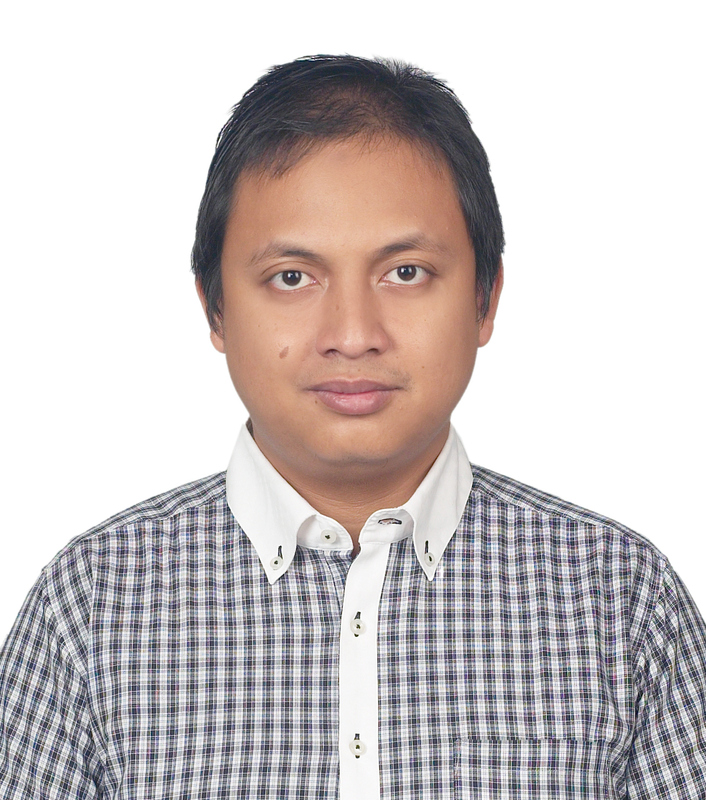 Ali Muhyidin is a PhD candidate at the Department of International Studies, Graduate School of Frontier Sciences, University of Tokyo. 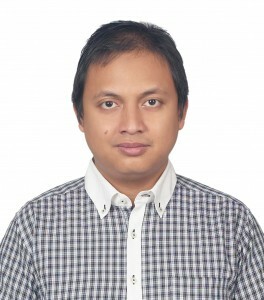 He is also an associate lecturer at the Department of Political Science, University of Indonesia and at the Department of International Relations, Binus University. He received his Bachelor’s degree from the Department of Political Science, University of Indonesia (2005) and obtained his Master’s degree from the Graduate School of International Affairs, Ming Chuan University, Taiwan (2008). His main interests are environmental politics, resource governance, and decentralisation. 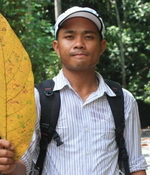 Under the 2013-2014 ASEAN-Canada Junior Fellowship programme, Ali will be conducting research on ‘Transboundary cooperation for conservation in the heart of Borneo’. He will examine some challenges and opportunities of this cooperation by evaluating the dynamics of local, national, and regional stakeholders on cross-border conservation areas. Cin Khan En Do Pau (John) holds a Bachelor of Arts (Honours) in International Relations from Mandalay University and a Master’s Degree in Rural Development Management from Khon Kaen University. Since 2008, he has worked with various aid agencies in both development and emergency contexts and by holding key positions regarding accountability, coordination, monitoring and evaluation, and proposal development. John worked as a research fellow of RCSD-Chiang Mai University from 2012 to 2013 and conducted research on the uses and effects of small loans. Also in late 2012, he established the Center for Resources Mobilization (CRM) focusing on food security, income generation, and household energy through project-oriented research, training, and consultancy services. He has been conducting week-long intensive training workshops on resources mobilisation for development in Yangon and Chin State since December 2012 with funding support from the French Embassy in Yangon. Recently, he was engaged in a preliminary assessment for piloting an integrated rural livelihood model in northern Chin State together with Kadoorie Charitable Foundation (Hong Kong). Under the ASEAN-Canada Junior Fellowship programme, John will investigate how poor families in Chin State utilise their local resources in maintaining their livelihoods and identify the potential areas for improvement in terms of sustainable livelihoods. Pham Thi Nhung is a young lecturer at the Faculty of Extension and Rural Development, Hue University of Agriculture and Forestry (HUAF), Vietnam, where she teaches sustainable livelihood analysis and natural resource management. She graduated with a Bachelor’s degree in Rural Development from HUAF in 2006 and a Master’s degree in Natural Resources Management from Asian Institution of Technology (AIT) in 2012. 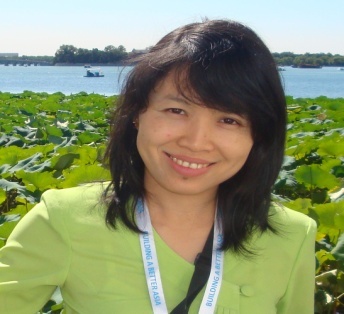 At present, her research focuses on sustainable natural resources management, sustainable livelihoods for the poor and climate change adaptation in Vietnam. 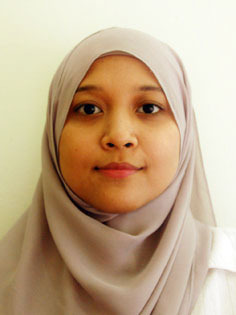 She is also a collaborative researcher at Consultative and Research Center on Natural Resources Management (CORENARM). Nhung’s research under the ASEAN-Canada Junior Fellowship programme will focus on the ‘Impacts of hydropower development to natural resource access and livelihoods of the local people: Case study in Quang Nam province, Vietnam’. Research will seek to help local people and other stakeholders develop a plan for sustainable natural resources access and equity. Ly Quoc Dang is currently Researcher and Teaching Assistant at Mekong Delta Development Research Institute, Can Tho University. He was also a 2012-13 Research Fellow at M-POWER and Rufford Foundation. 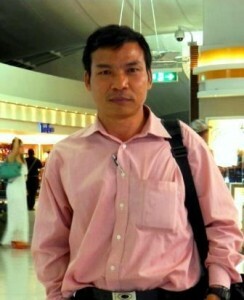 Of Khmer ethnicity, Dang is originally from Soc Trang, a Vietnamese province in the Mekong Delta. 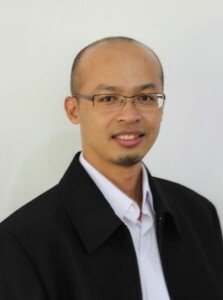 He has a Master’s degree in Development Studies from The Graduate Institute of International and Development Studies in Geneva, Switzerland, and a Bachelor’s degree in Environmental Science from the University of Natural Sciences in Ho Chi Minh City, Vietnam. Dang has been accepted into the PhD programme at Cairns Institute, James Cook University, Australia, this year, and he will commence his studies in the first semester of 2015. He has years of experience managing research projects on climate change, clean water and sanitation, youth, capacity building, human ecological on bats, hydropower and water management. Under the ASEAN-Canada Junior Fellowship Programme, Dang will conduct research on ‘Water management through the lens of gender, ethnicity and class: A comparative case study in upstream and downstream areas of the Mekong Delta’. The fieldwork will be conducted in Dong Thap and Tra Vinh Provinces located in the Mekong Delta, Vietnam. 9 young scholars from ASEAN and Canada have been selected for this round of fellowships. They will be addressing the theme of ‘Towards Balanced Growth – Alternative Development Models and Redistribution Mechanisms’ in their projects. Project question : How can new planned residential developments built on the edge of ASEAN cities generate socio-economic opportunities for pre-existing populations rather than contribute to their impoverishment, to socio-spatial fragmentation, and to social conflicts? Danielle Labbé is a trained architect who holds a doctorate in Urban Planning from UBC (Vancouver). 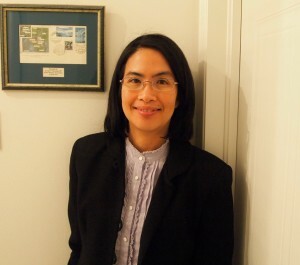 Her research focuses on the inter-relations between urbanisation, governance, and social change in contemporary Southeast Asia (with a particular focus on Vietnam). Utilising a combination of historical, process-oriented, and social agency perspectives, she seeks to understand how encounters between state intentions, governing practices, and everyday life shape the urban transition process and its socio-spatial outcomes. Danielle speaks Vietnamese and undertakes regular research trips to Hanoi where she collaborates with scholars at leading research institutes and universities. Her research under the ASEAN-Canada Junior Fellowship looks at the relationship between the new residential developments (New Towns, gated communities, suburban estates, etc.) built on the edges of ASEAN cities and the populations living on the perimeters of these areas (especially rural migrants and periurban villagers). It combines a critical review of the literature on periurban redevelopments in metropolitan regions of Vietnam, Indonesia, the Philippines, Thailand and Cambodia with the empirical case-study of new town developments in the region of Hanoi to explore how the new, planned residential developments built on the edge of ASEAN cities generate socio-economic opportunities for pre-existing populations rather than contribute to their impoverishment and to social conflicts. This will support the formulation of arguments for planning and governance adaptations that promote a better integration of new suburban neighbourhoods into their periurban milieu. 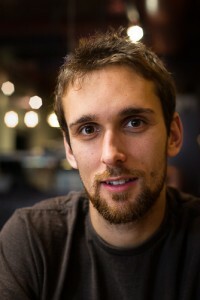 Matthew J. Bock, from British Columbia, Canada, maintains a trans-Pacific perspective. 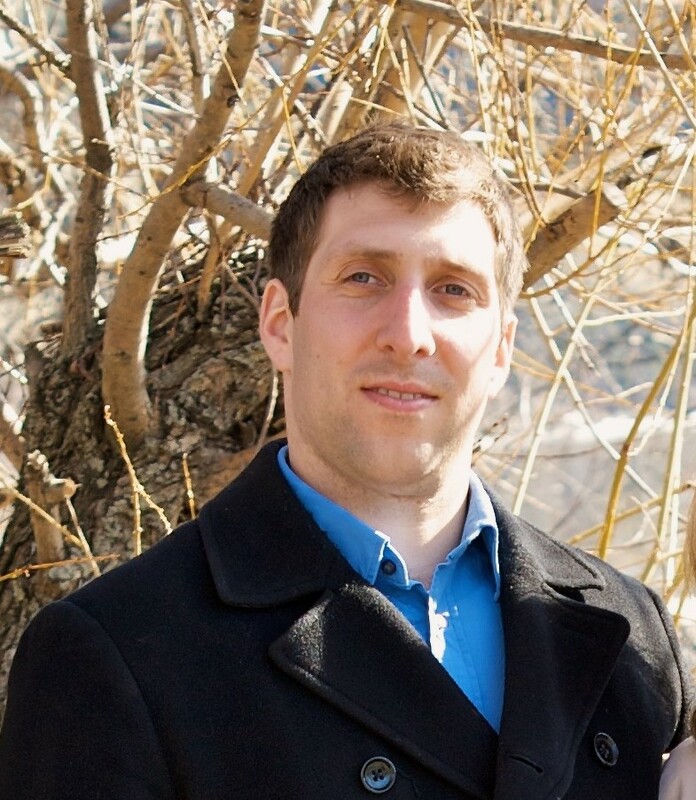 He completed his BA in International Studies at the University of Northern British Columbia (UNBC) and his MA in Asia Pacific Policy Studies at University of British Columbia (UBC), Vancouver. Matthew’s research interests include the institutions and economics of the Asia Pacific with a focus on perceptions and strategic discourse. He was a researcher at the Centre for Strategic and International Studies (CSIS) – Jakarta and has guest lectured at Yogyakarta State University. Previously, he was a researcher at the Civil Network for a Peaceful Korea in Seoul. 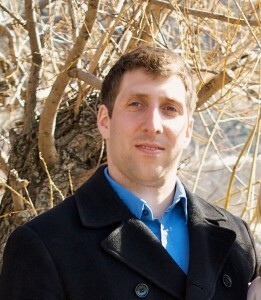 Matthew currently resides in Indonesia where he is an analyst and technical advisor. With increased institutional expectations post-2008, the international-regional nexus has come under greater scrutiny. At the regional level, rhetoric on ‘balanced, inclusive growth’ requires clarification as ASEAN moves towards integration in the ASEAN Economic Community (AEC). Overall, this ASEAN-Canada Junior Fellowship project on ‘Conceptualising Inclusive Growth: Elite Perceptions and the Diffusion of Norms in ASEAN’ will examine how inequality is being conceptualised and how perceptions influence regional engagement strategies. To evaluate the process of ASEAN integration, it is necessary to understand how elite perceptions inform ideas of national interest and policy objectives. Diane Lek is a PhD student in Political Science at the London School of Economics and Political Science (LSE). Her research interests include development theory and comparative welfare governance. She was born in Singapore and she enjoys painting, cooking and hiking in her spare time. As part of the ASEAN Canada Junior Research Fellowship programme, her project on ‘Towards Integration and Balanced Growth: Assessing the Impact of Cross Border Education and Scholarly Exchange within ASEAN’ will investigate whether and how academic exchange contributes to regional integration and balanced growth within ASEAN. She hopes that her research will shed light as to how ASEAN member states can collectively refine their education policies, to promote coordinated development. 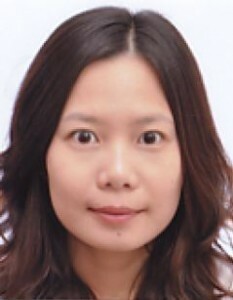 Hoang Thi My Nhi is a PhD candidate at Vietnam National University. She is also a researcher in the Institute of Southeast Asia Studies, Vietnam Academy of Social Sciences (VASS). My Nhi has been working for the Center for ASEAN and Japan Studies (CAJS) in Vietnam since 2010. Her research focuses on social and cultural development in three Indochina countries, particularly in the Cambodia-Laos-Vietnam (CLV) Development Triangle. She is also interested in studying the relationship between ASEAN and Japan, Vietnam and Japan, and Japanese literature and culture. My Nhi is a collaborator for the Journal of Southeast Asian Studies and Journal of Northeast Asian Studies. She graduated with a Bachelor’s degree from Hue University (2004), and a Master’s degree from Vietnam National University, Hanoi (2008). My Nhi’s research under the ASEAN-Canada Junior Fellowship programme will focus on the ‘Social and Cultural Development in the Development Triangle (CLV) and the Role of ASEAN in this Area’. 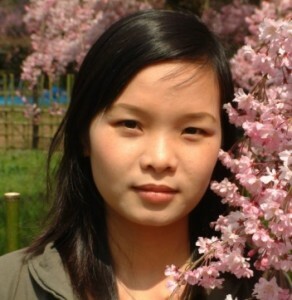 Kesa Ly is currently a Research and Development Advisor at Life With Dignity and Research Fellow at M-POWER. He has a Master’s Degree in Development Studies from the Graduate Institute of International and Development Studies in Switzerland, and a Master’s Degree in Agronomy from the Royal Academy of Cambodia. He will be participating in the Post-Doctoral Research Programme on Adaptation to Climate Changeat the UNESCO-IHE, Netherlands, this year. Kesa has years of experience managing research projects on food security, climate change, and hydropower and water resources. Under the ASEAN-Canada Junior Fellowship programme, Kesa will be conducting research on ‘The Optional Policy of Hydropower Development in the Mekong River for Economic Growth in the Region without Increasing Inequality’. Fieldwork will be conducted in Cambodia, Vietnam and Lao PDR. Meidi Kosandi is a researcher from Universitas Indonesia, Jakarta. Meidi is now a PhD candidate in International Relations at Ritsumeikan University. He obtained a Bachelor’s degree in Political Science (2002) from Universitas Indonesia, and an MA in International Relations (2007) from Ritsumeikan University, Kyoto. 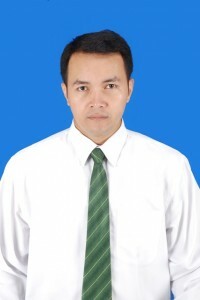 He served as Head of the Planning and Development Office at Universitas Indonesia from 2010 to 2012. His recent publications include ‘Japan’s Diplomatic Dilemma toward North Korea’ (2008). Meidi is currently conducting research on ‘Cooperation and Development in the South China Sea: Coping with the Potential Hindrance of East Asian Integration’, under the 2012–2013 ASEAN-Canada Junior Fellowship Programme. Mochammad Faisal Karim is an Expert Staff to Member of Parliament in Committee on Finance, National Development, Banking, and Non-Banking Institutions in Indonesia. 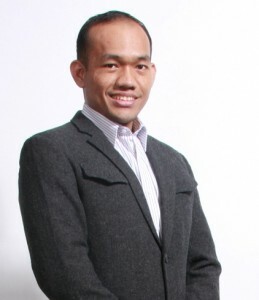 He is also a junior lecturer at the Department of International Relations, Binus University. Faisal graduated from University of Indonesia and received his Master’s degree from University of Nottingham. For his ASEAN-Canada Junior Fellowship paper on ‘Localising ASEAN: The Role the Local Government as the Main Locomotive in the ASEAN Integration Process’, he will investigate the political economy of ASEAN sub-regional cooperation in border areas by examining the dynamic interaction between the local government, national government as well as ASEAN in fostering regional cooperation. He will conduct his research as a visiting fellow at the Centre for Strategic and International Studies (CSIS) with field research in Indonesia and Malaysia. 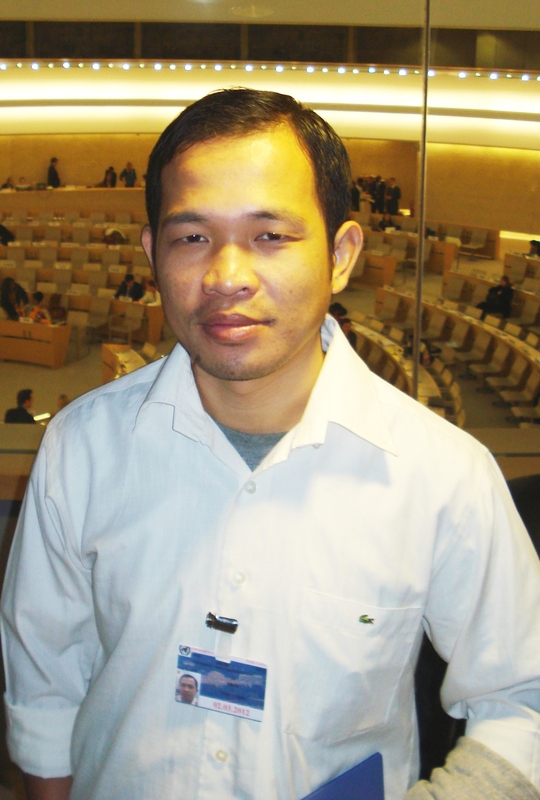 Nang Saw Nandar Hlaing has been a researcher with the Union of Myanmar Federation of Chambers of Commerce & Industry (UMFCCI) since 2007. She was previously a researcher in macroeconomics under a ‘Training and Study Project for Young Economic Researchers in Myanmar’ supported by the Sasakawa Peace Foundation (2007–2011). She obtained her Bachelor of Arts degree from the University of Yangon (2002) and a Master’s degree in Public Administration from the Yangon Institute of Economics (2005). Under the fellowship, Nandar will review and evaluate industrial policy in relation to development of small and medium enterprises in the CLMV countries (Cambodia, Laos, Myanmar and Vietnam). Supanai Sookmark was born in Chiang Mai, Thailand. 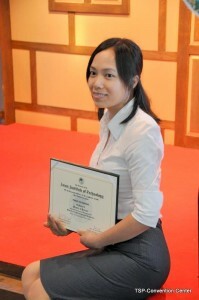 She received her Bachelor’s degree in Political Science from Chulalongkorn University. She worked with the Ministry of Foreign Affairs of Thailand before pursuing a Master’s degree in Political Science at University of Missouri-Columbia and a doctoral degree in the same field at Carleton University, in Ottawa, Canada. After graduation in 2009, Supanai continues to teach at the Department of Political Science at Carleton. Her areas of interest include political economy of global finance, development, and politics of central banking. Her research project for this fellowship examines the contribution of regional financial arrangements within the framework of ASEAN+3 to monetary and financial integration among member countries, focusing in particular on the Chiang Mai Initiative Multilateralisation and the ASEAN Bond Fund.